You know summer is close when Spring Block Party arrives! 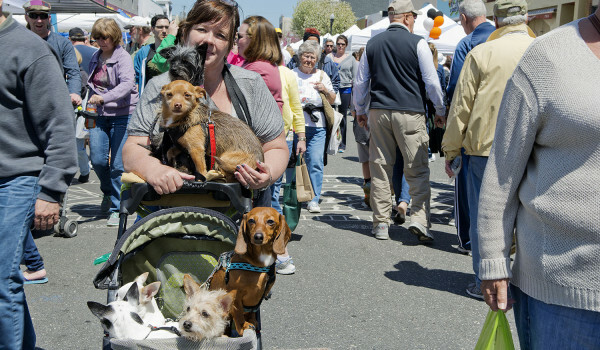 Ocean City’s longest craft show will take place on Saturday, May 14th, 9am to 5pm, rain or shine. Over 350 crafters and vendors will line Asbury Avenue from 5th street to 14th street. Food vendors, entertainment, and activities for the kids will be scattered throughout. The merchants along Asbury Avenue will also have special sales so take time to visit them while you are shopping. Many great vendors will be on hand, including our favorite gourmet jam, Big Bad Dad’s Homemade Jams & Jellies. We love Spring Block Party because the crowds are lighter then fall, restaurants are in full swing, and we love shopping for our summer decor.